The Sun Moon Lake is the largest body of water in Taiwan. 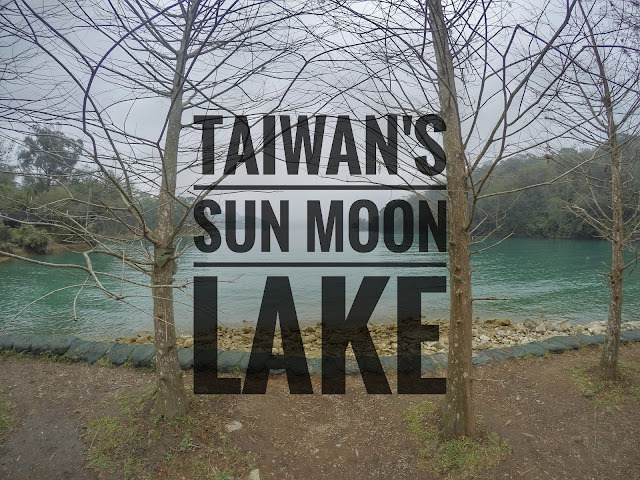 Located in the southern part of Taiwan, the Sun Moon Lake is a famous tourist destination both for travelers and locals. 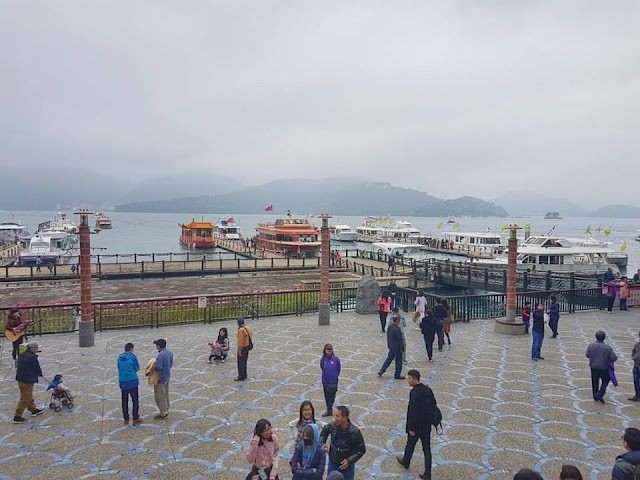 This article will give you information about Sun Moon Lake and as well as my experiences in it. The best way to get through Sun Moon Lake is by bus from Taichung. Bus routes from and to Sun Moon Lake are located in Taichung Gancheng Bus Station. Round trip bus ticket from Taichung to Sun Moon Lake cost around NTD 340 and you can purchase them at the bus station. Also, there are package or combo tickets which include the roundtrip tickets plus a cable car pass, a theme park ticket and etc. You can check what combo tickets you like all for a bargain price. The earliest bus from Taichung to Sun Moon Lake is around 7-8am and the last bus from Sun Moon Lake to Taichung is around 7-8pm, you may refer here. The bus frequency is within 30mins to an hour depending if there are traffic jams along the way. The travel time from Taichung to Nantou (where the bus stop and where the lake is) should be around 1hr 30 mins but since there are unexpected traffic jams and etc. the actual time travel time was around 2 hrs 30mins so budget your time accordingly. I purchased the roundtrip ticket alone as I want to be flexible as to what I will do when I get there since I am only doing a full day trip. Once you arrive in Nantou, just in front of the bus stop is the Shueishe Visitor Center. From there I gathered Information as to which attractions are open and on promotion. It was the cherry blossom festival at the Formosan aboriginal culture village(there is also a theme park inside it) when I visited but the tickets are a bit expensive for me and I am only interested in the aboriginal village, not the theme park itself or the cherry blossom so I gave it a pass. 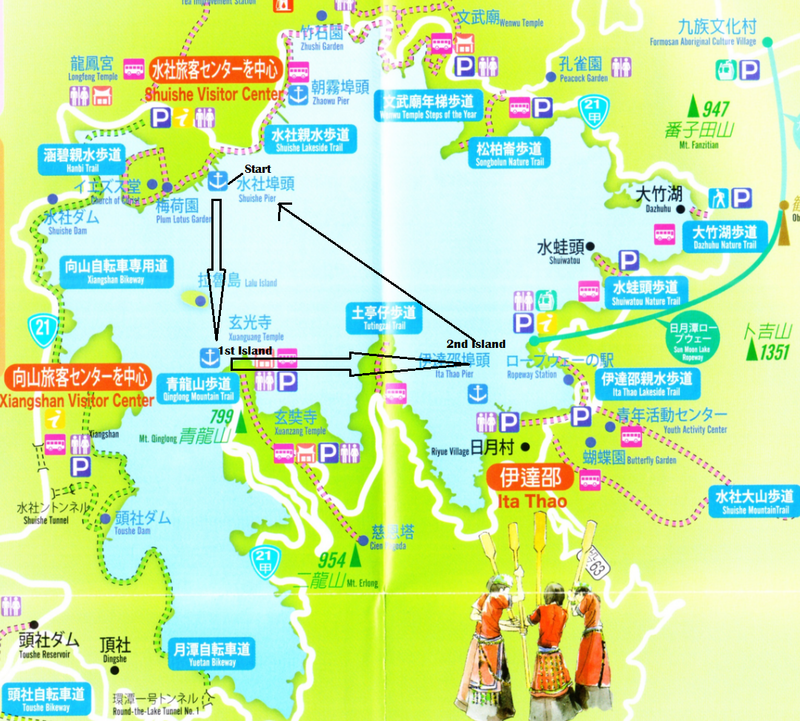 There are plenty of things to do in Sun Moon Lake, from hiking, biking. 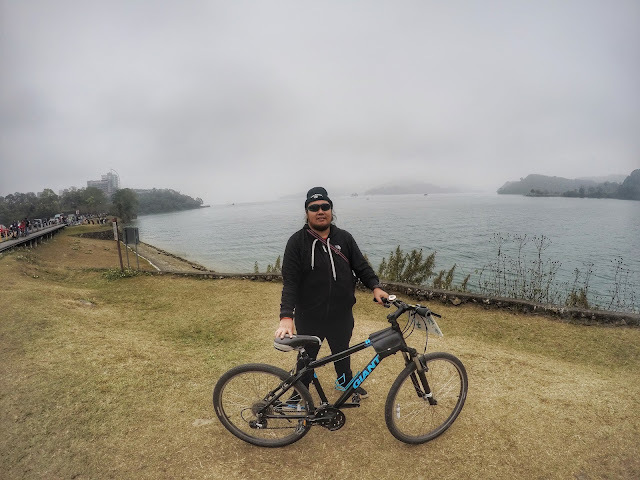 Island hopping, Food trip, go to a theme park and etc but decided that I will do the Island Hopping and the Biking Trail. I did the Island Hopping first so I can reserve the best for last as the Biking Trail is one of CNN's top ten scenic biking routes. I paid NTD 300 for the Island Hopping tickets which comprised of 3 boat rides and 2 islands to explore. 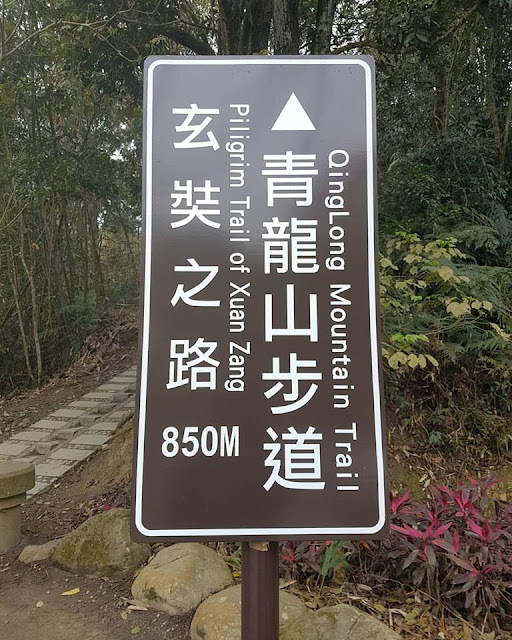 The first stop is the Xiangshan temple, In this area, you can visit the Xiangshan temple and do the Qinglong Mountain Trail hiking trail leading to other Temple, I stayed around 2hrs in this area and did the hike. The second stop is the Ita Thao. There are lots of things to do in this area, you can do food trip, shopping, hike, do bicycle trips and etc.. Also in this area, you can find the cable car or ropeway going to the Formosan aboriginal culture village. When we arrived we were greeted with a traditional Formosan Aboriginal song. I listen and watch the show, eat some local food and then roam around the area. I stayed around 2-3 hours before I went back to Shueishe Pier. When I arrived back in Shueishe Pier, I hurriedly went to a bicycle rental shop to rent a bicycle. The bicycle rental price differs from which type of bicycle you are renting. I chose a mountain bike and originally the rental price is around NTD 300-500 depending on which shop and for a full day. Since I am only having around 5hrs of time to enjoy the bicycle, I haggled the price to NTD 150 and the owner agreed and gave me a map and direction of where the famous bike route was and started pedaling. The 30km cycling route if done straight pedaling would take around an hour and a half to 2 hours depending on your pacing but since the view is worth checking then you need to do some stops in between. It was a foggy day when I went there so the views were not that fantastic but I could clearly imagine what would it like if it was on a fine weather. I stayed until sunset before I head back to the center. Me with the bicycle. This could have been an awesome view without the fog. For me, it was like cycling around Palawan and seeing nearby islands in it. It was one of the best things I've done in Taiwan. Have you been to Sun Moon Lake? Share your stories and experiences below.